In the not-too-distant past, “dairy farm operations” comprised just two management issues, namely milk production and herd care. Fast forward to 2015 – technology has made giant strides and today’s dairy farmers have a great deal more to think about. 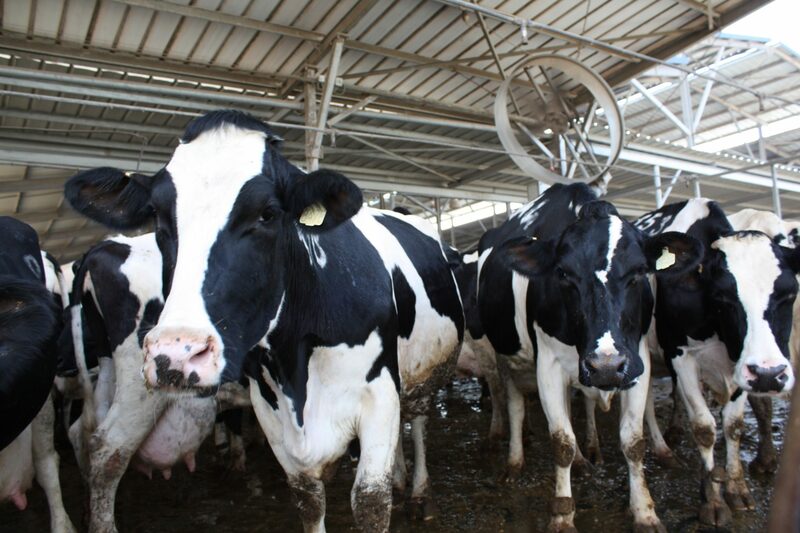 Dairy farmers in Israel, and all around the world, still have to manage milk production and herd care, but now they also need to master marketing, management and strategic partnerships. In addition, they need to develop the insight required to recognize growth opportunities within their dairy farming business. At the Israeli Dairy School, we recognize that all those involved in contemporary agri-business must be both farmer and business person in equal measure, and we are dedicated to providing our delegates with all the tools they need to succeed. Our Tour and Study program offers delegates first-hand exposure to Israel’s advanced farming techniques and customized business development assistance – including project planning and partnership/contract implementation. The Israeli Dairy School is dedicated to dramatically increasing the profitability of your dairy farming enterprise. Come and learn from the experts; share our wealth of collective experience in all aspects of Israeli dairy farming.